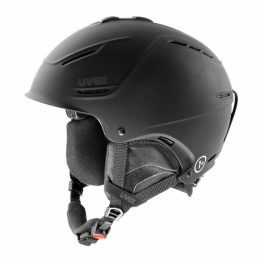 Compact frame and sporty look: the uvex comanche LGL optic plays out its special strengths in difficult weather conditions. 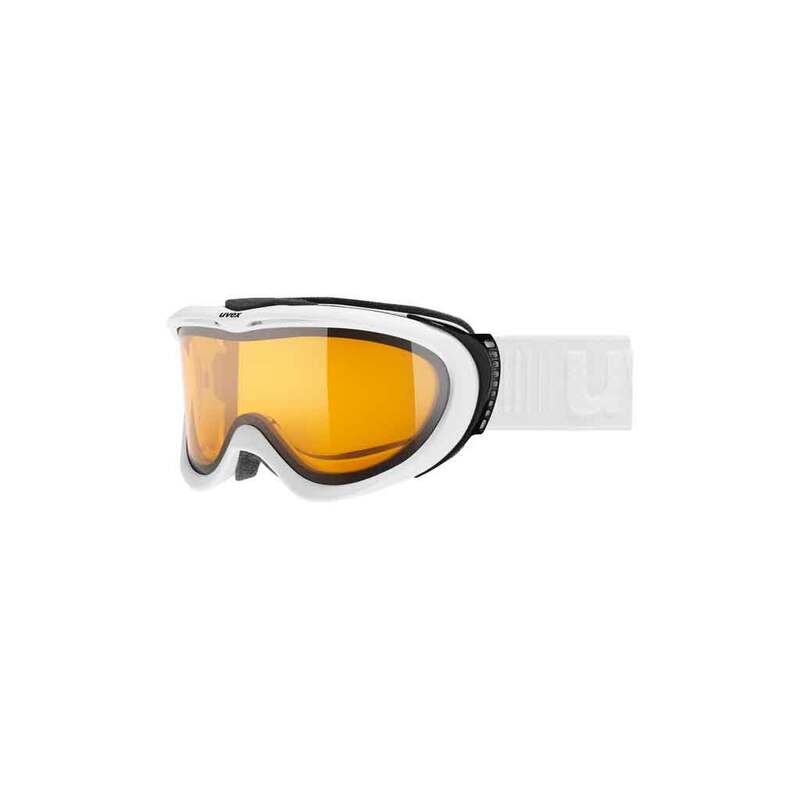 Features the classic colormix black and white. 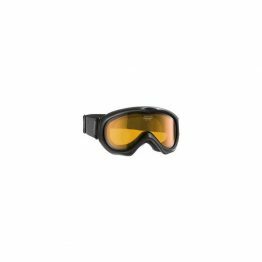 The edgy and modern design of the goggle stands out from the mass and look fantastic. This model is also suitable for prescription glasses wearers and protects your eyes effectively from harmful UVA-, UVB-, and UVC rays. 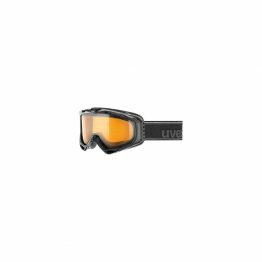 supravision technology and direct ventilation system both provide clear and excellent sight while simultaneously preventing the lenses from misting up. 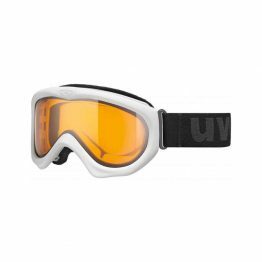 Furthermore, uvex comanche is really easy to clean.